Kenny was born into a musical family on August 30th, 1924 in Fairfield, Texas. At age 7, he began piano lessons, switching to trumpet while attending high school in Austin. His debut on the trumpet was with a dance band at Wiley College, where he studied pharmacy. In 1942, he joined the army, becoming a member of their boxing team and in 1943, began working with trumpeter, Russell Jacquet, “Illinois” Jacquet’s older brother. He later moved to New York City, playing and singing with Dizzy Gillespie’s band, as well as other groups, including Billy Eckstine, Lionel Hampton, and Mercer Ellington. He earned the nickname “Quiet Kenny” due to his quiet, subdued sound, replacing Miles Davis in Charlie Parker’s group from 1948 to 1950. In the early 50s, Kenny began playing in New York City, recording with Thelonious Monk in ’52, and became a founding member of the Jazz Messengers with Art Blakey and Horace Silver. He later replaced Clifford Brown in the Max Roach/Clifford Brown Quintet when Clifford was killed in an automobile accident. 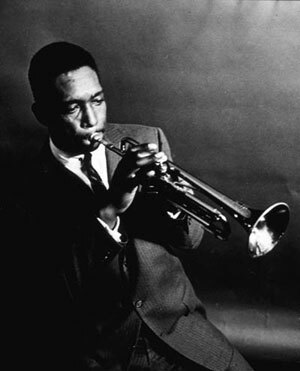 Dorham would occasionally lead his own groups, giving early exposure to such younger men as Bobby Timmons, Herbie Hancock, Joe Henderson, Charles Davis, Kenny Burrell, Butch Warren and Tony Williams. 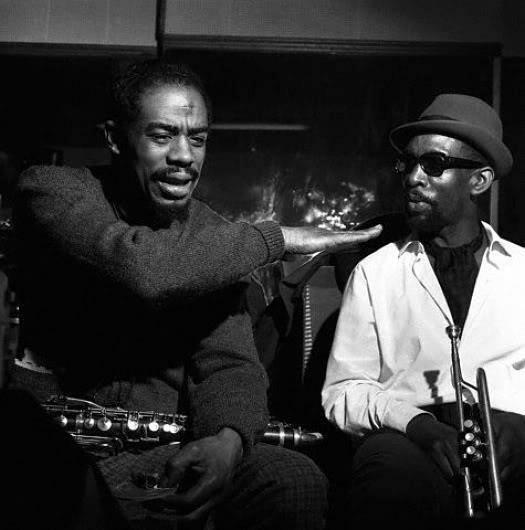 He was very active in the late 50s and 60s, teaching at Lennox School of Jazz, leading and touring with his own groups, co-leading groups with Joe Henderson and Hank Mobley, and recording with Barry Harris, Cedar Walton, Jackie McLean, Eric Dolphy, Charles Mingus, and Sonny Rollins. During that time, Kenny recorded an impressive series of LP’s under his own name for Blue Note. His best recordings include Whistle Stop and Una Mas for Blue Note and Jazz Contemporary for Time. He was also a thoughtful reviewer for Downbeat Magazine, and attended college at NYU School of Music, teaching at the school before he died of kidney failure on December 5th, 1972.